In their typical installation, transoms are installed with a jamb. 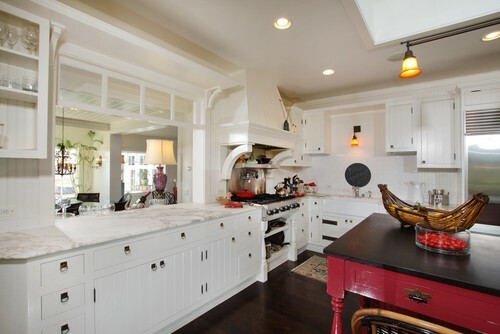 If the transom and jamb is installed in cased opening, an additional ply of jamb material is added along the bottom to make it thicker and scale better with its surroundings. 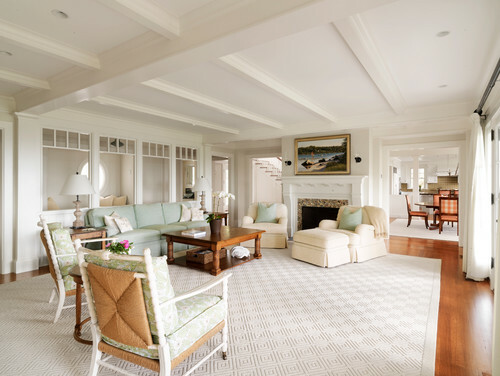 Traditional Living Room by New Canaan Architects & Designers Brooks and Falotico Associates, Inc. Sometimes, however, people are looking for a different look. In these cases the transom is "hung" from an opening without a jamb. 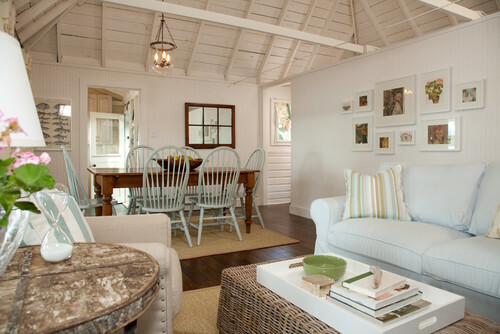 We see this most often in built-ins and with modern, minimalistic motifs. 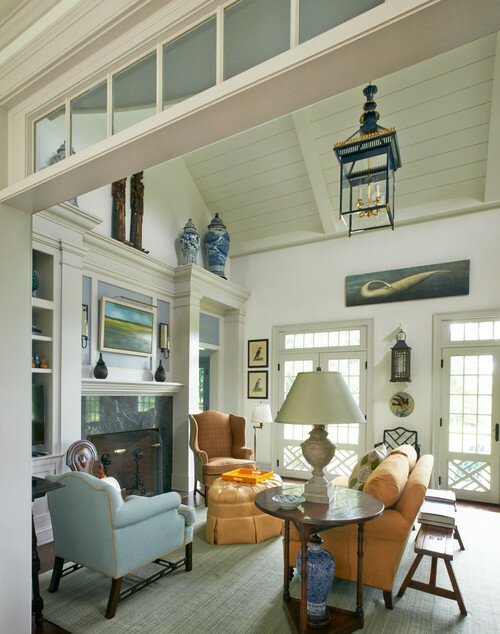 Traditional Living Room by Belmont Architects & Designers Hart Associates Architects, Inc.
Any of our transoms can be made with mirrored glass and installed in the wall or hung on the wall like a picture. Hints: We have also seen transoms with mirrors used in bathrooms, dining rooms and built-ins as well as over mantles.